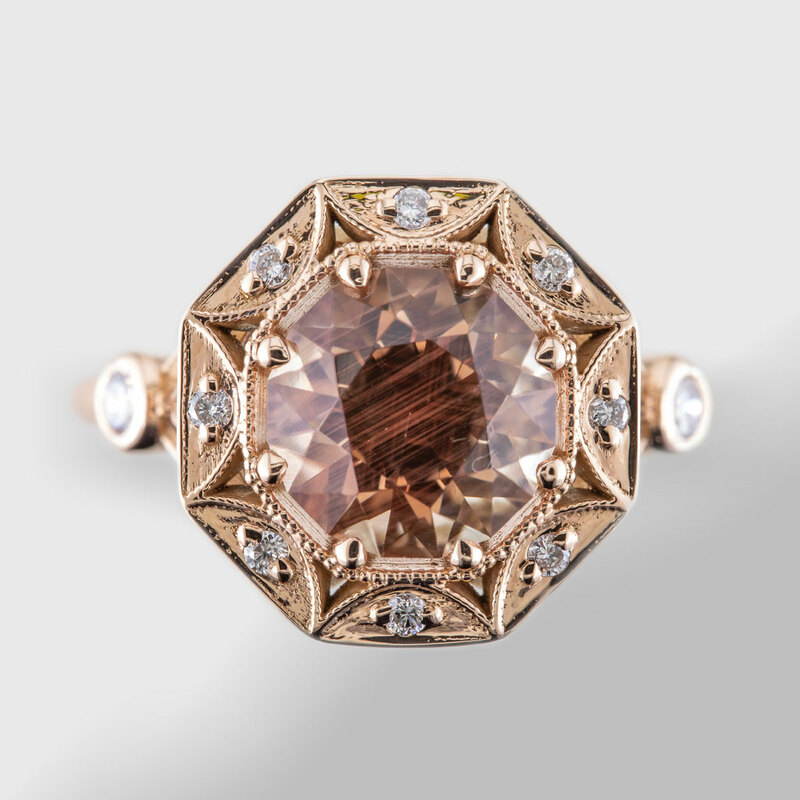 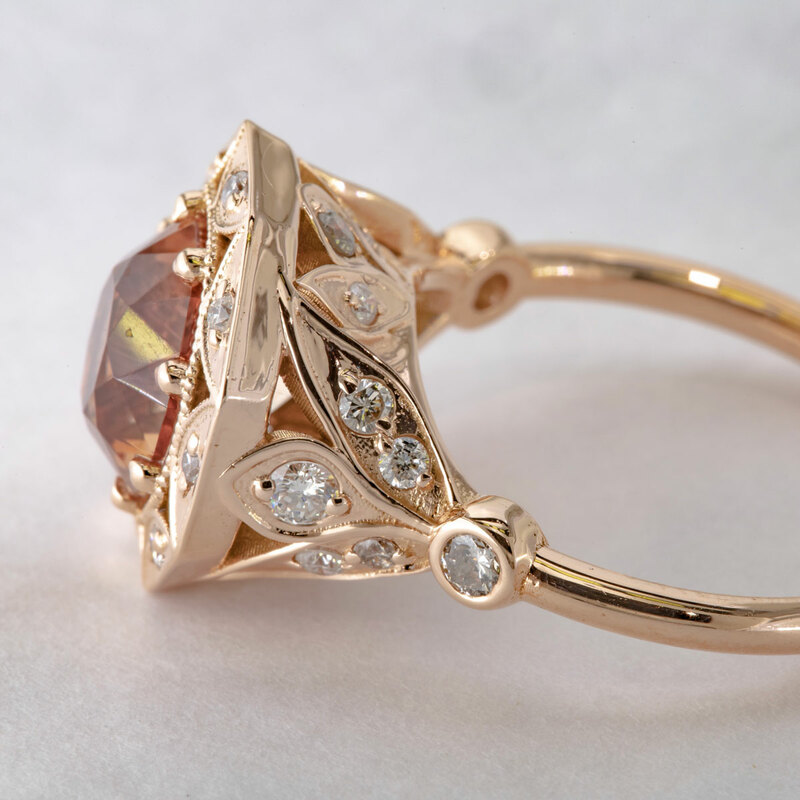 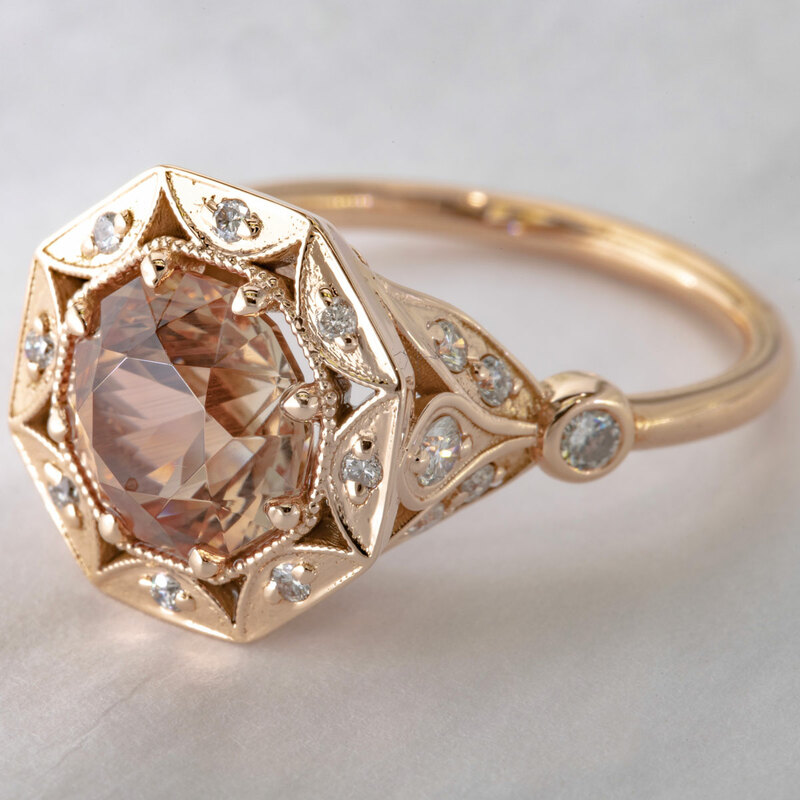 One of a kind peach colored Oregon Sunstone set in rose gold with 26 diamonds in the scalloped halo and in the lotus under gallery. 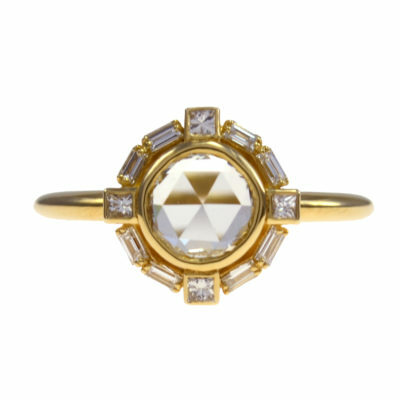 Size Options: This ring can be resized to sizes 5 – 10. 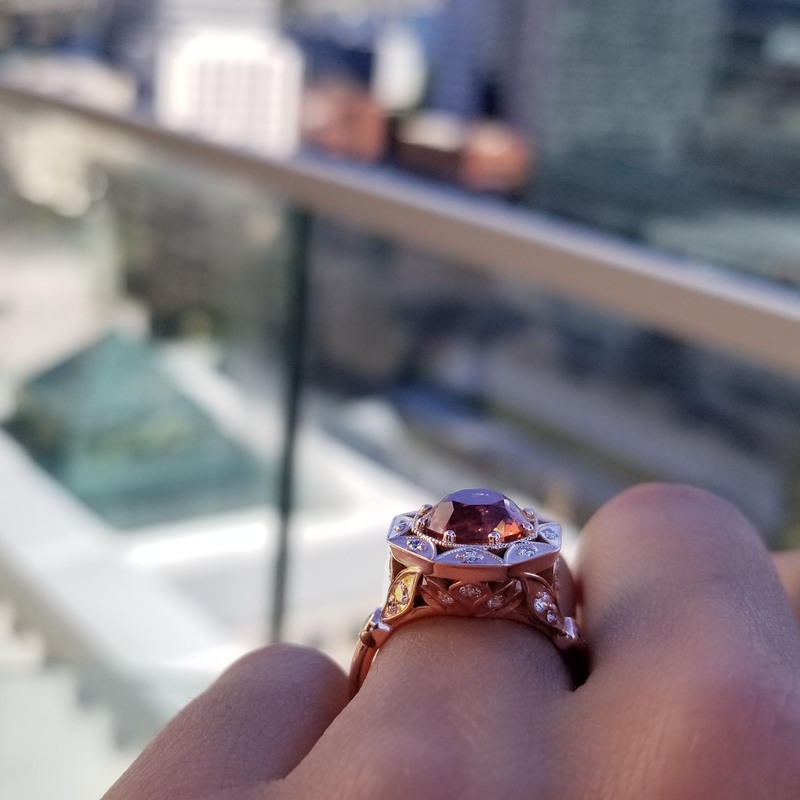 Please indicate your size in the comments when checking out. 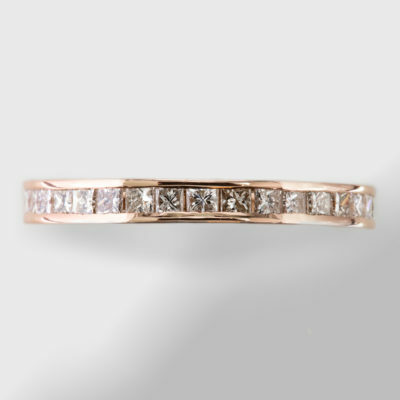 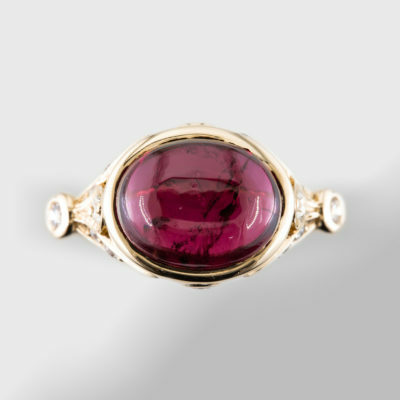 If you are interested in this ring outside of this size range please contact us to create a similar ring in your size.